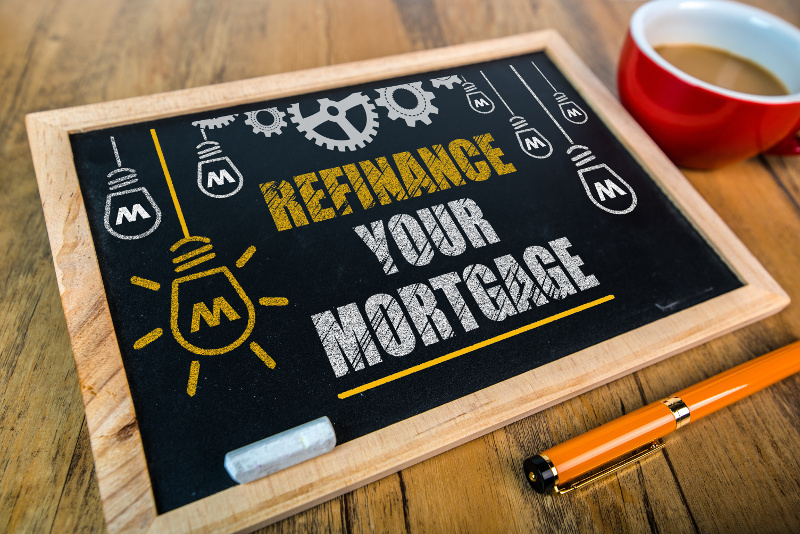 Remortgaging is when you take out a different mortgage on a property you already own. For example, you might remortgage when your current mortgage deal is about to come to an end, to see if you can find a better rate or more suitable product. Or you might remortgage to fund some improvements to your home. At First in Mortgages we have access to hundreds of mortgage products, including some exclusive options not available on the high street. We can do this because First in Mortgages is an independent mortgage broker that compares products from across the whole market. 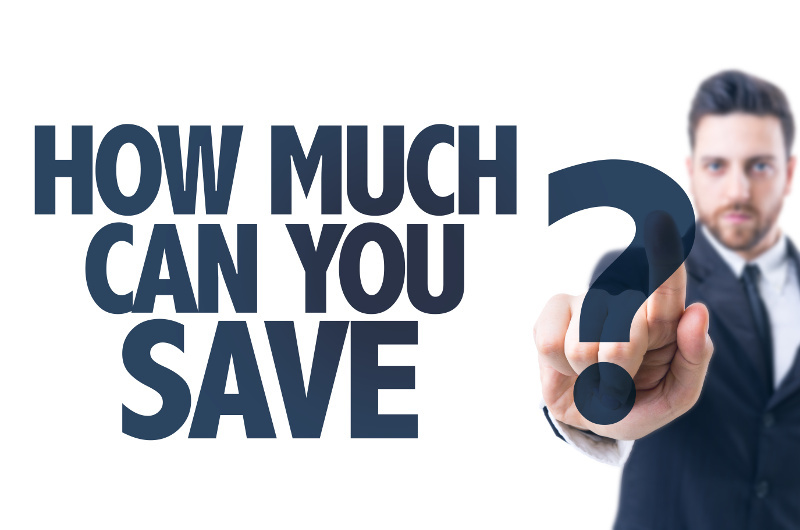 We will give you the right mortgage advice to help you switch your mortgage to a more favourable product, potentially saving you money each month or reducing the term of your mortgage and therefore the total amount paid back over the entire term.